In July of this year, the Board of Directors announced their decision to sell the Geller Center’s property at 629 S. Howes St. 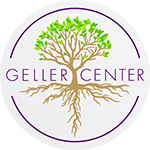 This difficult decision opens the doors to incredible opportunities for deepening the impact of the Geller Center, ensuring organizational sustainability, and reaching many more young adults across northern Colorado. Programs will continue to be held at 629 S. Howes St. through the fall semester in mid-December. During the spring semester, programs will be hosted in community spaces near CSU and we will be renting office space in Fort Collins. 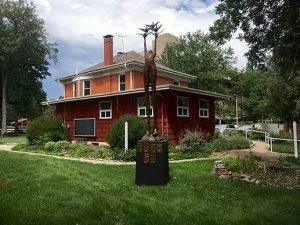 The Peace Statue will be relocated to a Fort Collins community location where the public can continue to enjoy it. The Board of Directors is currently considering long-term relocation options as part of the strategic planning process.